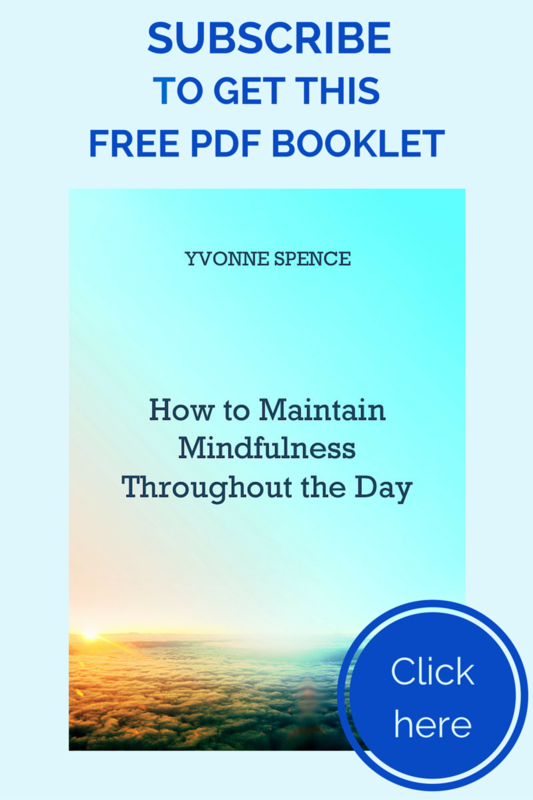 Blog 60 Mothers Say "So Glad They Told Me"
Instead of offering volumes of unwanted negativity or blowing sunshine up your maternity skirt, what if we offered compassionate, well-intentioned, helpful truths to comfort and uplift mothers? We want to hear from YOU now. Did anyone throw you a life preserver at some point—either during your pregnancy, postpartum period, or even later into motherhood? Did someone give you a piece of advice or an honest admission that you were profoundly grateful for? That campaign led to radio and television appearances for Stephanie, and soon she and Jessica decided to make So Glad They Told Me into something permanent. 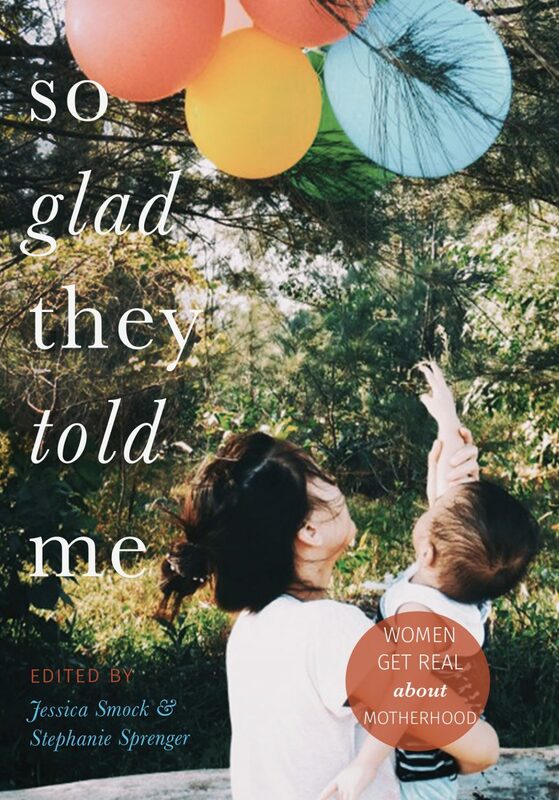 As editors and publishers of several anthologies of personal essays by women, it was clear to them this was the perfect subject for their next project. Yes, So Glad They Told Me launched today and it’s gone straight to number one for new releases of the Motherhood category and to Number 6 in the category overall. So what can you expect from it? My essay is one of sixty, many of them written by mothers who were glad in some way about what someone told them. That someone might be another mother, a husband or friend, parents or grandparents. In some of the essays, mothers write about what they wish someone had told them. Now they have told other mothers, passed on what they needed to hear. Now all of us in So Glad They Told Me have shared what we hope will support some other mothers, going through their own journeys in parenthood. Some of the essays in So Glad They Told Me are will make you laugh out loud. Mine is not one of them. My essay, Full Circle, is about the early days after our second daughter was born over three months prematurely, and in particular it is about several women I met in those first days and weeks. These women were mostly nurses, and you could say that in the care they gave our daughter and me, they were just doing their job – but it takes someone with deep understanding and compassion to do that job well. It takes someone special to do that job exceptionally well, and that’s what the nurses you will meet in my essay did. They cared beyond what their job asked of them, and that caring told me what I needed to hear as much as their words did. There were times in the months after our second daughter was born that I thought I was losing my mind, there were times when I thought I was becoming a monster. My wish is that my story will help some new mother, struggling with those emotions, to know that just like me, she is normal. I hope she will be so glad I told her. You can read the opening of Full Circle below. I could only hear one side of the phone conversation, but that was enough to know it wasn’t good. I could hear it in the tone of my husband’s voice and in the words he said: words like critical and stable. I could see it in the droop of his shoulders, in the grip of his hand on the receiver. He put down the phone, and stood, not speaking. Fear filled the space between us. I sat down. In my mind’s eye, I saw our baby in her incubator, her tiny body punctured by yet more needles, morphine pumping into her veins. I imagined her pain and fear. I imagined her permanently damaged by this illness and for one horrible moment, I wondered if it might be better for her if she died. 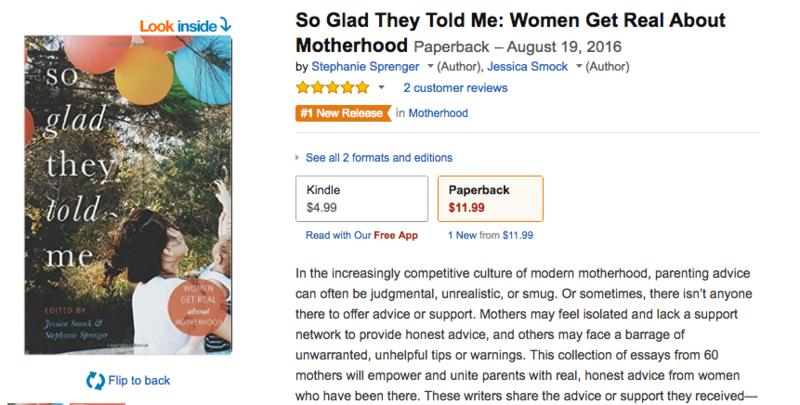 To read the rest, click through to buy So Glad They Told Me: Women Get Real About Motherhood ! Your essay is stunning and fantastically written, Yvonne! <3 SO excited about this book. Thanks Kristi. Your essay is so wonderful and relatable – even though each person’s experiences are different, the emotions you describe are so universal. And yes, I’m also so excited about the book! Congratulations, Yvonne! You definitely deserve a place in that book!